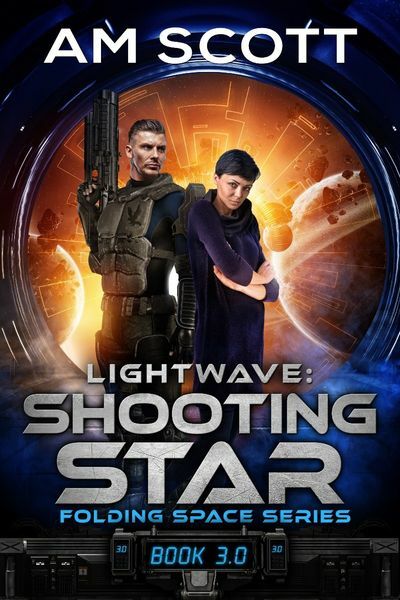 AM Scott: Book Birthday for LIGHTWAVE: SHOOTING STAR! It’s my book birthday, and I’ll party if I want to! Lightwave: Shooting Star, Folding Space Series 3.0 comes out today! To celebrate, it’s $1.99 for the next week, then the price increases to $3.99, so get your copy today! Is the aging boy-band singer a shooting star doomed to burn in fast? Or is he shooting back? When Lightwave agrees to transport an aging pop star, they anticipate temper tantrums, arrogance, and the occasional out-of-her-orbit teenage fangirl. And the fangirls hit like the mother of all meteor fields. What they don’t expect is a space station full of Old Earth sci-fi fans, the Robber Barons of Aus having fangirl daughters, or an old enemy rising from the dust clouds of Lacerta. Can Lightwave and Saree survive the pop star and his fans? And what about that old enemy? Find out in Lightwave: Shooting Star coming November 1st, 2018! This new space opera races across the universe, one step ahead of danger. 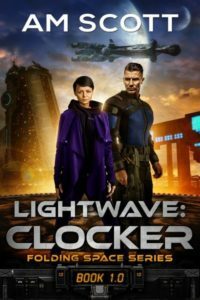 If you like Firefly, try Lightwave!Lightwave: Clocker, Folding Space Series 1.0, is available everywhere for $0.99! When a bounty hunter closes in, Saree jumps on Lightwave Fold Transport, the only way out-system. But Lightwave’s crew might be a bigger threat. Can Saree hide her real identity as the only human Clocker? 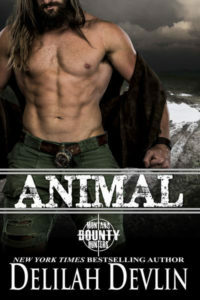 Or will the crew uncover her secret and turn her in for the reward? Lightwave seems safe, at first. But Saree quickly regrets her snap decision. The Captain hates her, the steward wants a fling and security suspects she wants to steal the ship. Even worse, the whole crew might be mercenaries, hired to hunt her. 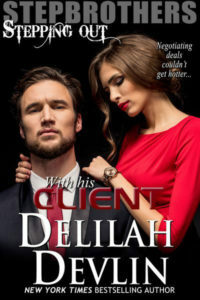 Thanks, Delilah, for inviting me!